Josef Burton holds an MA in Near Eastern Languages and Civilization from the University of Washington, where he studied the history of youth and being young in modern Turkey. In 2011-2012, he researched youth activism in Istanbul. 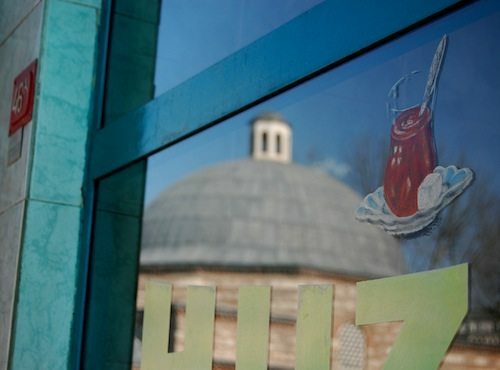 In Tophane, Istanbul’s old working-class-turned-migrant-home neighbourhood, the 150 years old work hall Veli Alemdar Han will become a luxury hotel. 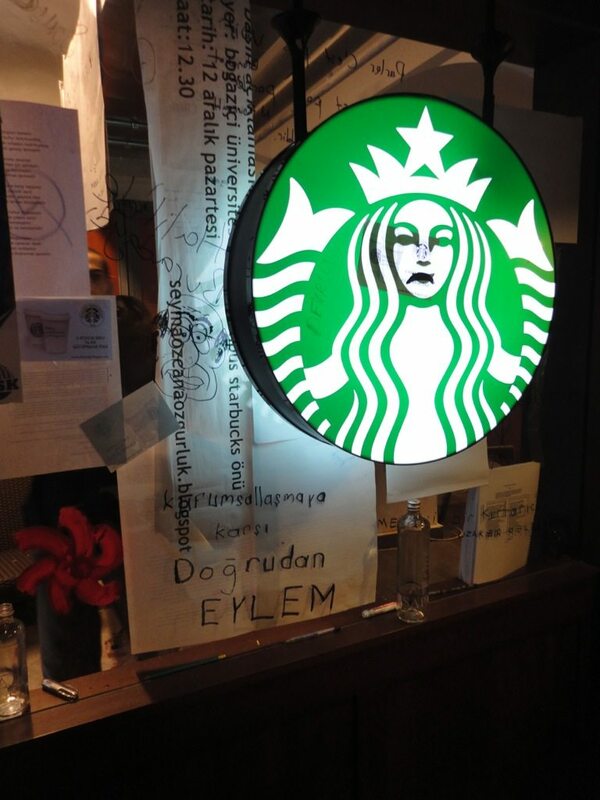 Almost as soon as Starbucks opened at Istanbul’s Boğaziçi University’s campus, a semi-spontaneous protest entered and occupied the coffee shop.